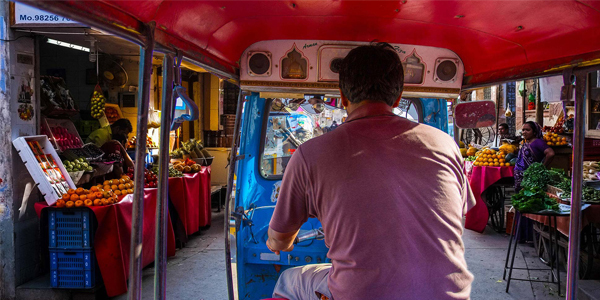 Shivani Gulatee Noida "Easily, one of the best and most memorable experiences of my Nepal trip. This national park is a UNESCO World Heritage Site and is home to the impressive Bengal Tiger, the rare Indian One-Horned Rhinoceros, alligators, Asiatic elephants and lots of other wildlife. I realized that I also enjoy birdwatching. And of course, the highlight was bathing and feeding the elephants, though it me who actually got drenched!". 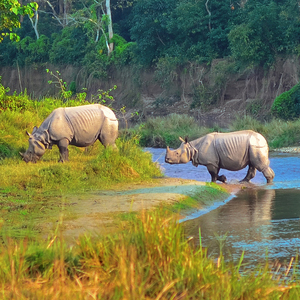 Chitwan or ‘heart of the jungle’ is one of the best wildlife-viewing national parks in Asia and is a UNESCO World Heritage Site. One of the few remaining undisturbed vestiges of the natural eco-systems of Nepal’s Terai lowlands, the National Park preserves some of the last habitats for endangered species like the Great Indian One-Horned rhinoceros and the elusive Royal Bengal tiger, and has made great conservation efforts for both. It is also home to the gharial (crocodile species) and the Asiatic elephant. 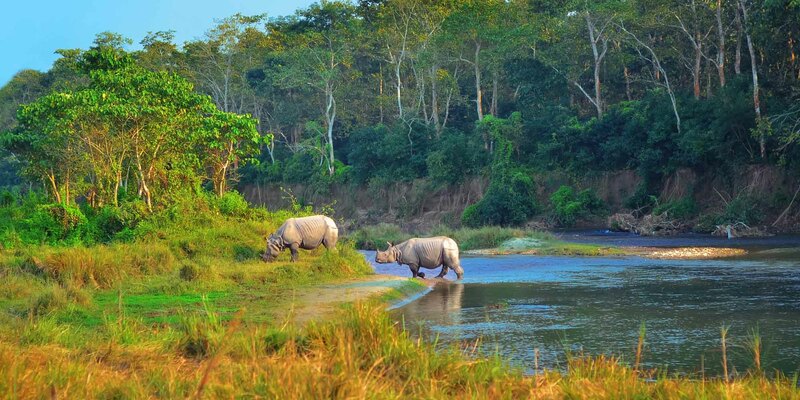 Spread across an area of 932 sq.km, Chitwan’s spectacular landscape boasts lush forested hills and flowing rivers set against the backdrop of the Himalayas. A thrilling jungle safari on open Jeeps deep into thick Sal forests is the perfect way to explore and enjoy Chitwan’s exceptional natural beauty. The safari will also take you to the Gharial Breeding Centre as well as the Elephant Breeding Centre – of the two elephant-breeding centres in the world, one lies in the Chitwan National Park. For a more laidback wilderness experience, a slow canoe ride or a boat safari on the gentle River Rapti is the best way to sight crocodiles and other aquatic creatures. Another delightful experience, if you love pachyderms, would be feeding and bathing these gentle giants in the River Rapti, surrounded by paddy fields. These activities, of course, are supervised by the jungle guides. Bird-watching is always best on foot. An exciting jungle amidst tall elephant grass, is a great idea. An accompanying naturalist will help you spot and identify both local and migratory birds.